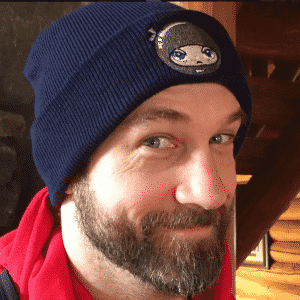 (Yes – they are all with my wife of 16 years). 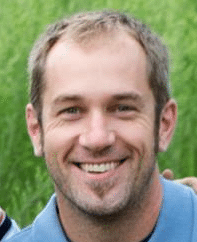 I passed the CPA Exam when I was 30 and had three young children at home at the time. I said “enough is enough” and created a new approach, which I would later dub “N.I.N.J.A.”. Then I passed all four sections of the CPA Exam by the end of the year – each exam on my next attempt. 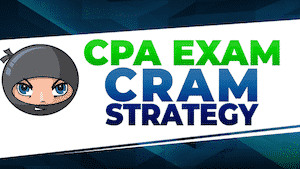 I am AICPA CPA Review content Licensee and I eat, sleep, and breath the CPA Exam. It's the only thing I do. 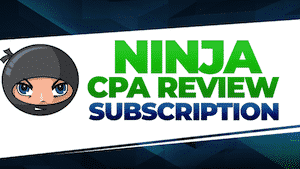 I own NINJA CPA Review / Another71.com and have been helping people pass the CPA Exam full time for nearly a decade. Right now, you might find yourself in similar shoes – on the verge of throwing in the towel. No matter how desperate your situation, I've seen it all and can help you. 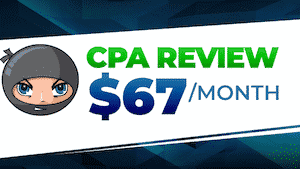 Please tell us about your CPA Exam status.